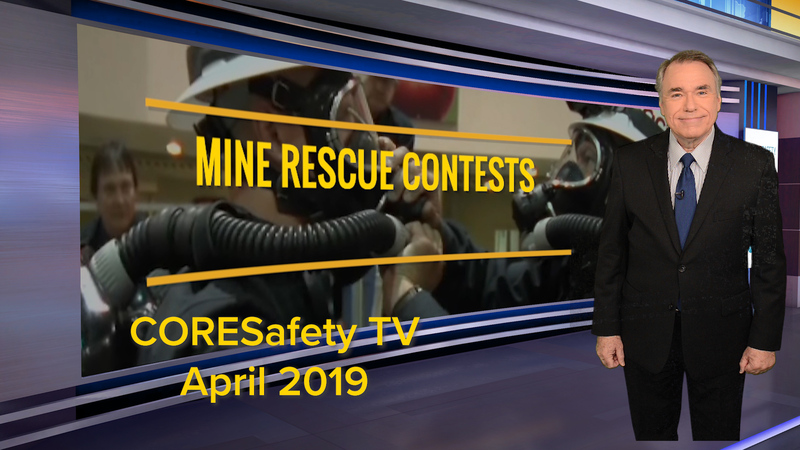 The most prestigious award in the mining industry is the Sentinel of Safety award, co-sponsored annually by NMA and the U.S. Department of Labor’s Mine Safety and Health Administration (MSHA). Twenty American mining operations – six coal mines and 14 mineral/metal mines – were honored with the award recognizing performance in 2017. Of the awards presented, eight were to operations owned by seven NMA members — Arch Coal, Kinross, Luminant, Materion Corp., Morton Salt, Newmont Mining Corp., and Peabody. The Sentinels of Safety award recognizes coal and mineral mining operations in 10 categories for recording the most hours in a calendar year without a single lost-time injury. A minimum of 4,000 hours is required for award consideration. 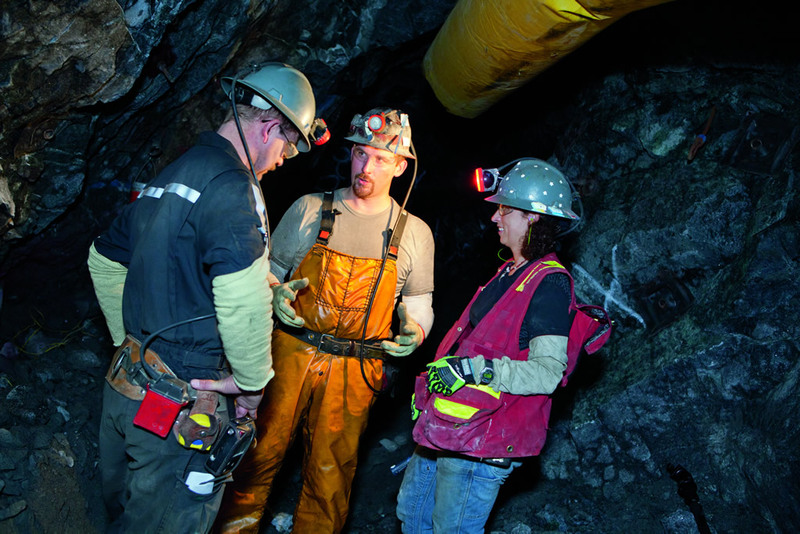 The award categories reflect the safety accomplishments of both small and large mines. Today there are approximately 13,000 mining operations in the U.S; about 85 percent of them worked the entire year without a lost time accident. Approximately 3,500 operations qualified for consideration for the Sentinels of Safety award. The 1925 Sentinels of Safety Award, announced by then Commerce Secretary Herbert Hoover, a former mining engineer, was the first of the annual safety competitions that have continued uninterrupted to the present day. The trophy and our country’s dedication to safety have grown in stature and importance with each succeeding year. Buckhorn Mine – Crown Resources Corp.
Kayenta Mine – Peabody Western Coal Co. Learn more about this year’s award winners here.